Which endocarditis patients may be appropriate to switch to PO antibiotics? What oral antibiotic regimens are appropriate for endocarditis? When should endocarditis patients transition from IV to PO antibiotics? 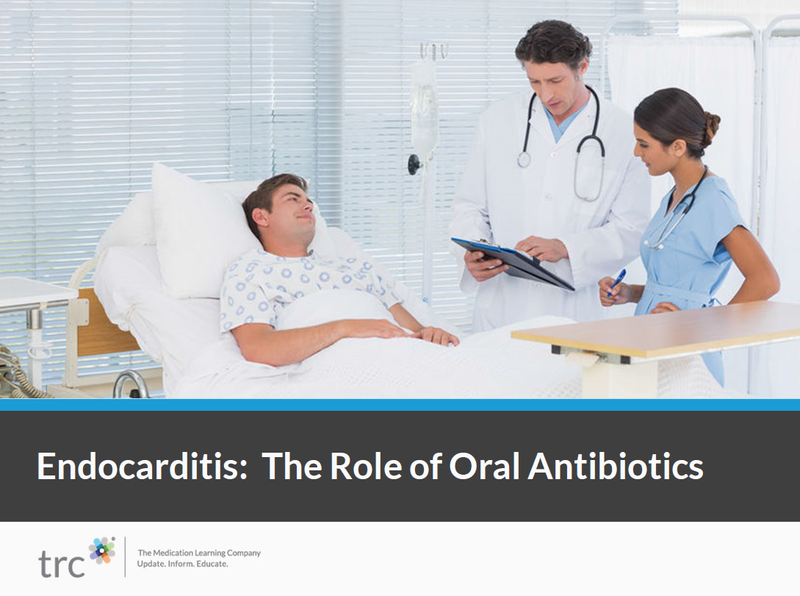 What are key education points for endocarditis patients treated with PO antibiotics?